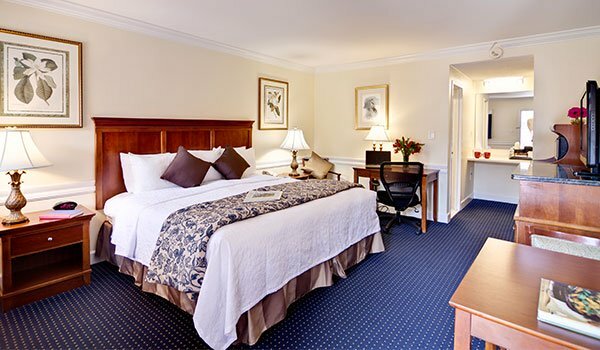 Our unique Beaufort hotel consistently receives rave reviews for our convenient location in the Historic District, personalized amenities and warm, Southern hospitality. 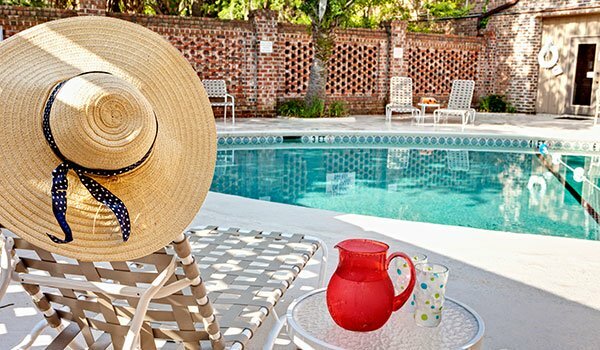 Check out some of the great guest reviews and recommendations our Beaufort South Carolina hotel has received on TripAdvisor and other sites. 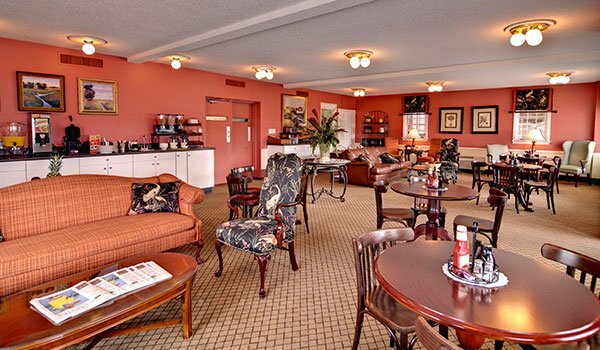 "Rose at the front desk was extremely friendly and helpful upon check-in,giving us their local guide to the city with staff restaurant recommendations. The room was great,like new and fresh,2 queen beds,fridge,microwave,table & chairs,with internet access. The breakfast was quite extensive offering one hot item (eggs or biscuits & gravy),plus all the usual cereals,fruit,waffles,muffins,bagels,juices,coffee,etc. The breakfast room was a separate area across from the office,which I really liked...more like a restaurant feel than sitting in a hotel lobby to eat. It also had outside tables to sit and have a cup of coffee in the morning or a glass of wine (BYOB) in the evening while viewing the marina which was right across the street. This hotel location was excellent,right across the street from the marina,tour buses & carriages,and the waterfront park. It's also at the edge of the historic district within easy walking distance to historic homes and all the shops and restaurants. The hotel grounds are well landscaped and clean. It's safe,quiet,friendly,and relaxing. It was by far the best vacation spot I've been to and the proximity,cleanliness and price of this hotel was exceptional. Oh yes...and the parking is free and close."